Aspall and Thorndon Station on the Mid Suffolk Light Railway. The platform suffers the indignity of being covered in manure for part of the year (next photo). Well it is rural Suffolk. Picture dated. 10th October 2008. Location is on the east side of the B1077 road between Debenham and Eye. 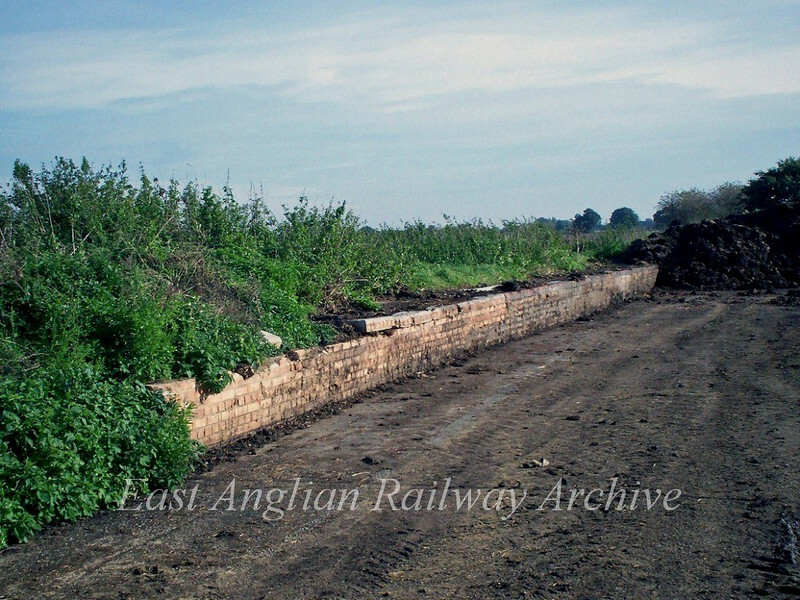 The 27 mile Mid Suffolk Light Railway closed completely on 28th July 1952.